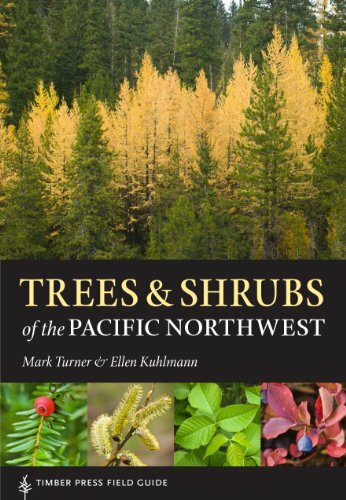 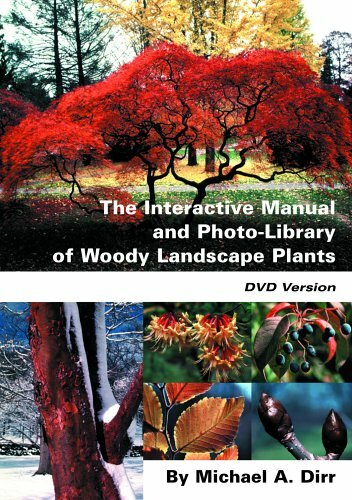 In Trees and Shrubs of the Pacific Northwest, Mark Turner and Ellen Kuhlman cover 568 species of woody plants that can be found in Oregon, Washington, British Columbia, and northern California. 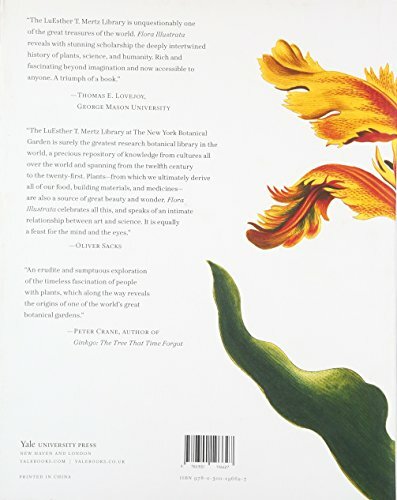 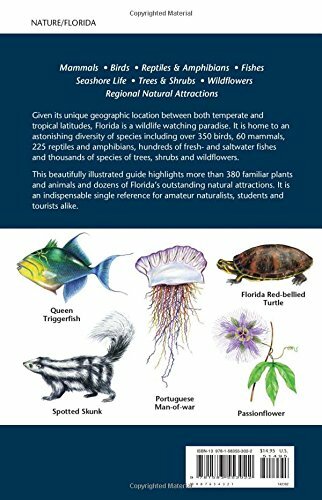 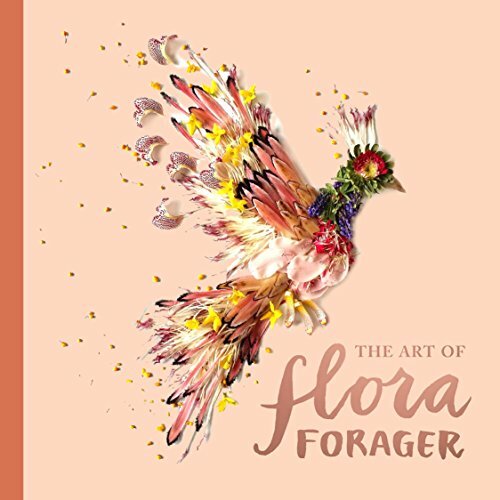 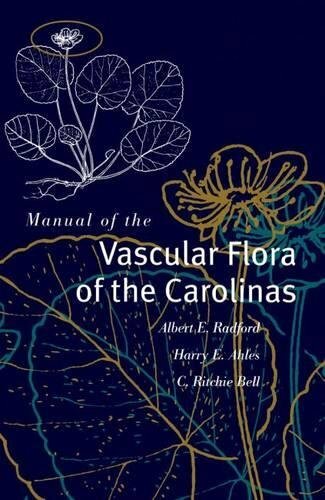 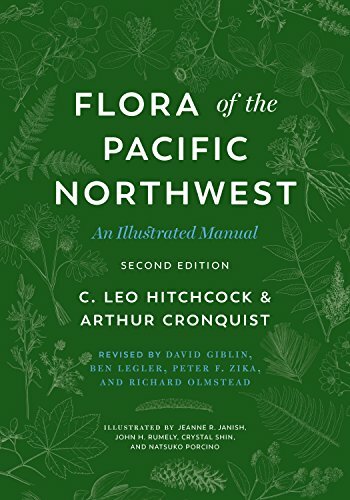 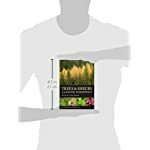 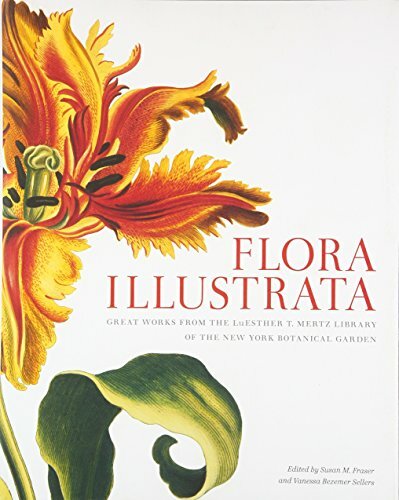 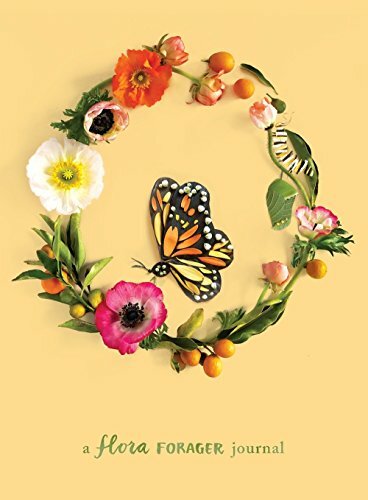 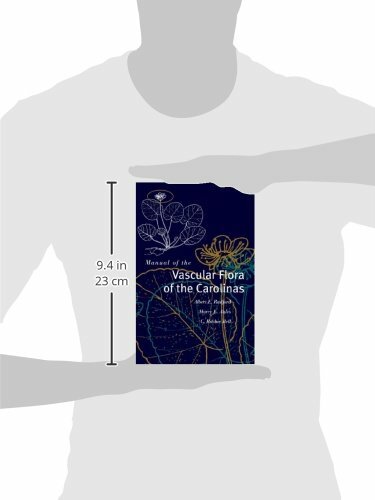 The comprehensive field guides features introductory chapters on the native landscape and plant entries that detail the family, scientific and common name, flowering seasons, and size. 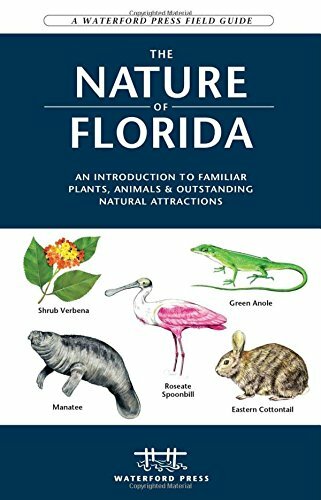 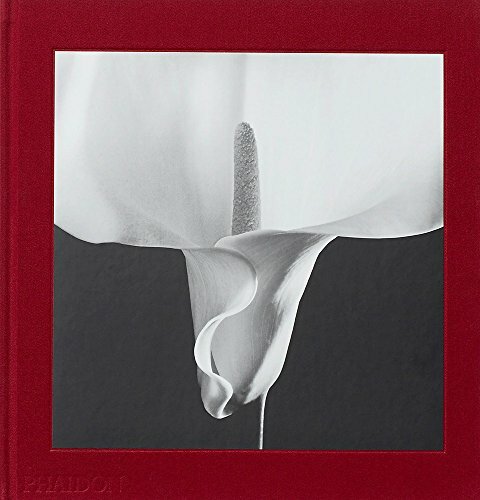 Each entry includes color photographs of the plant?s habitat and distinguishing characteristics and a range map. 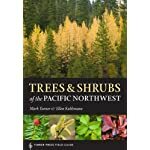 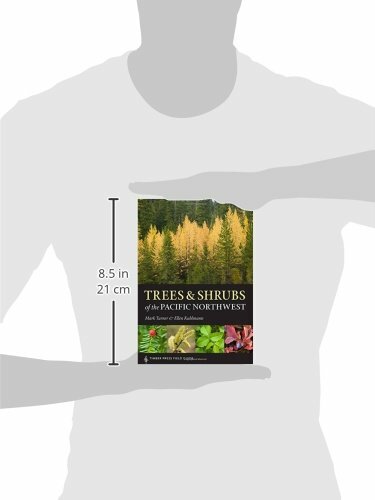 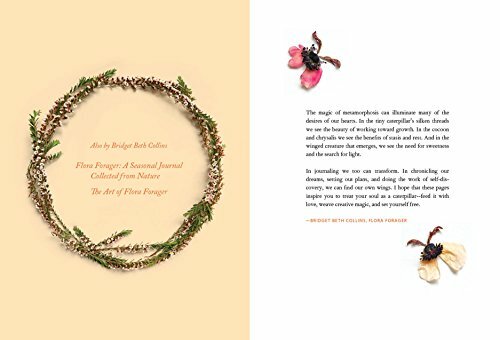 ?Trees and Shrubs of the Pacific Northwest is for hikers, nature lovers, plant geeks, and anyone who wants to know more about, and be able to identify, the many plants of the Pacific Northwest.